A look at Bitcoin's scalability problem and how Lightning Network could make it possible to buy coffee with Bitcoin in the future. Bitcoin has been in limelight after its meteoric growth in the last year. Some hail it to be the next big thing, some trash it as a scam. However, something no one can deny is that Bitcoin continues to grow at an incredible pace. One Bitcoin was valued at approximately $1,000 (USD) back in January 2017. In May of 2018, a single Bitcoin is now valued at almost $9,000 (USD). One of the major criticisms of Bitcoin has been that it’s not a “real” form of currency because we can’t buy anything with it. This is largely attributed to Bitcoin’s scalability problem. Solving this problem could potentially take us to a day where Bitcoin becomes so mainstream we can use it to buy something as common as a cup of coffee. Bitcoin isn’t very scalable for something touted as the “future of currency.” For example, payment provider Visa processes 4,000 transactions per second and can scale up to 65,000 transactions per second. In comparison, Bitcoin can only handle about 7 transactions per second. This doesn’t even come close to what a currency should be able to process. We can’t pay for a coffee and wait hours for the transaction to go through. Plus, every transaction on the blockchain entails a fee to the network. Since this fee is like a bid, transactions that are willing to pay high fees are processed first. The fees are high when the network is congested, which can sometimes result in a fee that’s higher than the payment itself. 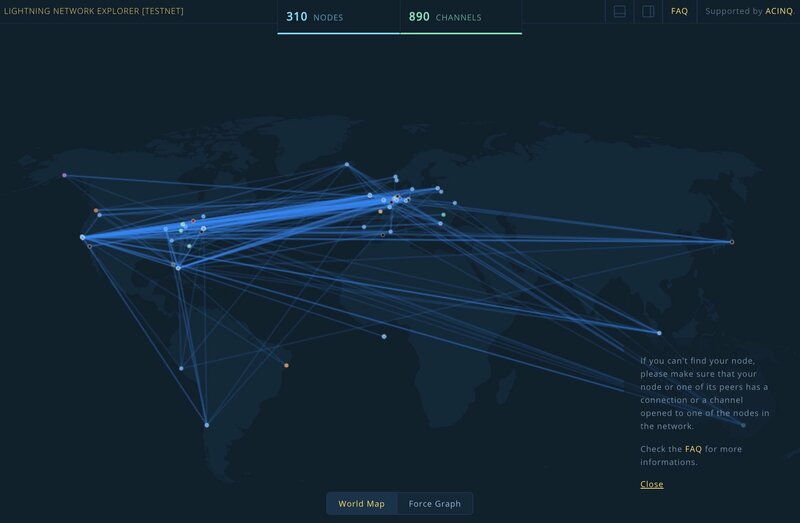 Lightning Network is a second layer solution where transaction happens off-the-chain. If I want to pay a coffee shop, I simply need to open a “payment channel” and can then make as many transactions as possible. For example, pay for coffee every day for six months. The final settlement of this whole off-chain order book is registered on Bitcoin chain as one transaction, and is only rendered once the payment channel is closed. 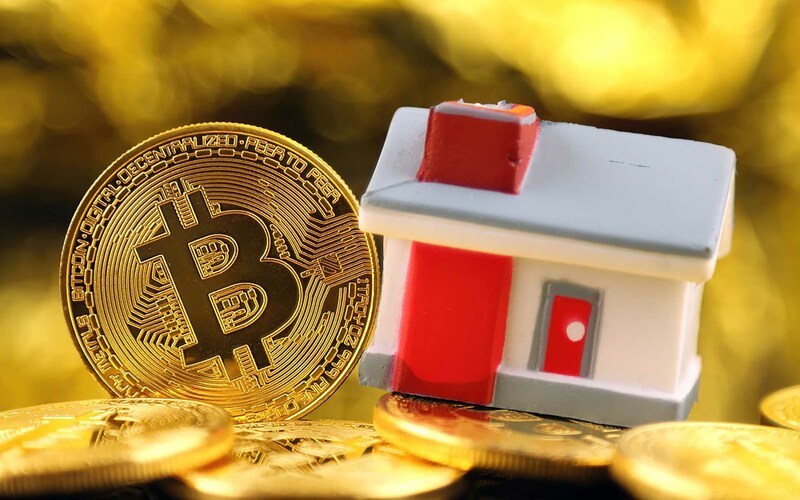 Payment channel payments are instant so there’s no delay, and the transaction cost occurs only once when the channel is closed and the final settlement is posted on Bitcoin’s blockchain. This is how Lightning Network processes quick and easy payments. The second aspect of Lightning is the network itself. There’s a common misconception among crypto enthusiasts that every time you have to pay someone, you have to open a channel. However, this simply isn’t true. Every time I want to pay someone (like a coffee shop), Lightning’s network will find a pre-existing channel to the shop. For example, if my friend already has a channel and I have a channel to my friend open. This is a simplified example, but you can imagine what happens when a whole network of payment channels open up. We’ll be able to find open channels to virtually everyone around us such as friends, businesses, and governments. If I have a channel to Starbucks, then all of my friends can pay to Starbucks without delay or high transaction cost. 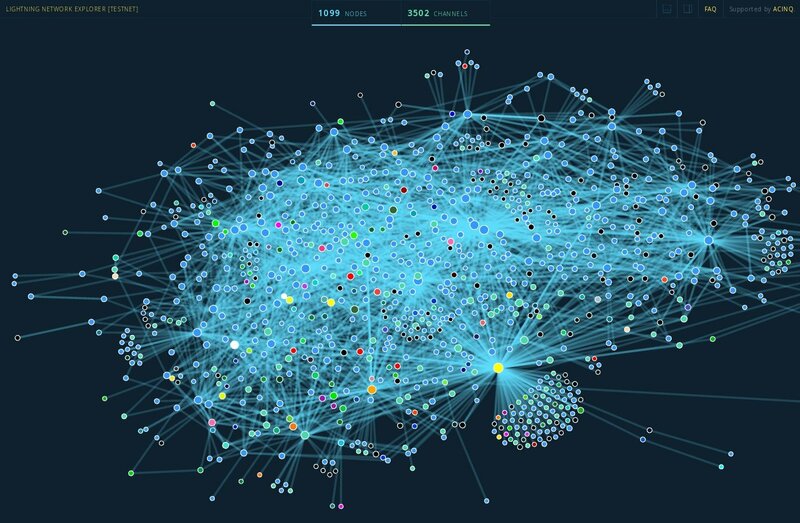 As Lightning Network becomes widely adopted, people will only need to be connected to one highly networked node. There, they can tap into the larger network, much like being connected to an ISP for internet. Right now, there are over 2,000 nodes in Lightning’s network, and the list is increasing every day. As more people and companies join, it will even enable microtransactions. Paying for coffee is certainly not possible with Bitcoin now, but it will be in the not-too-distant future.